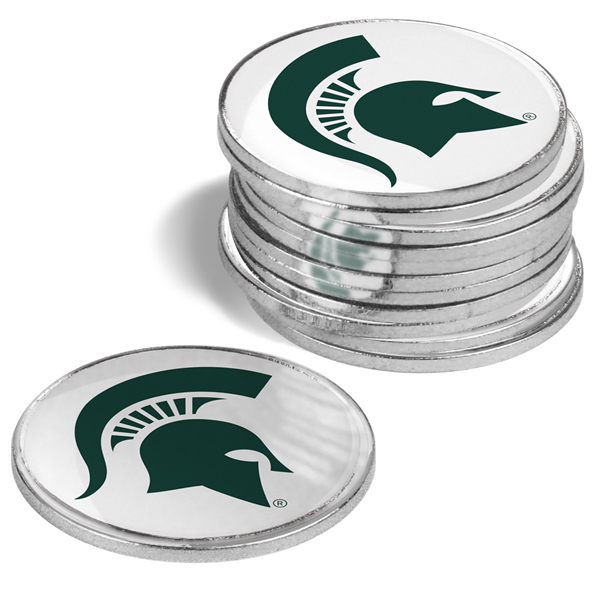 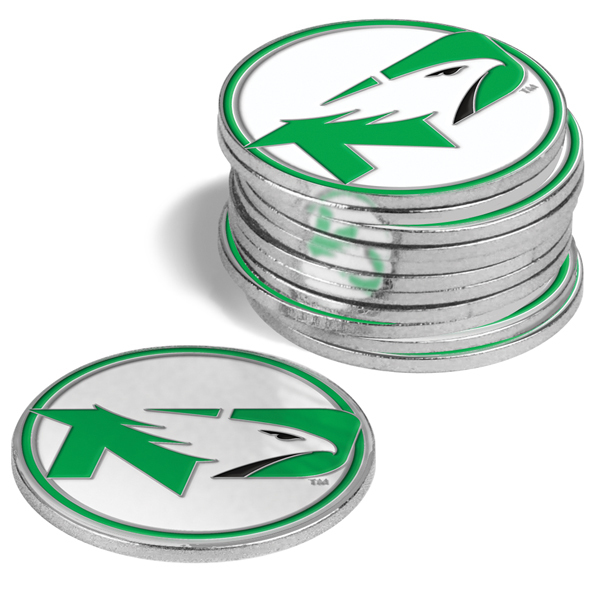 Show your TEAM NAME spirit every time you hit the green with the LinksWalker durable enamel-colored metal ball marker. 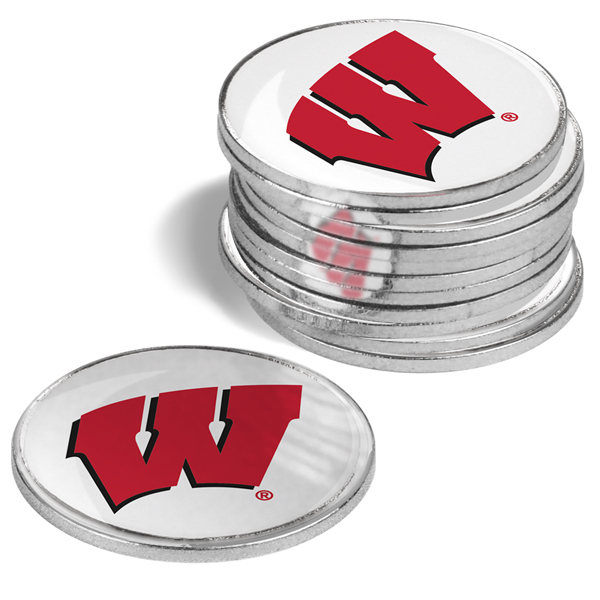 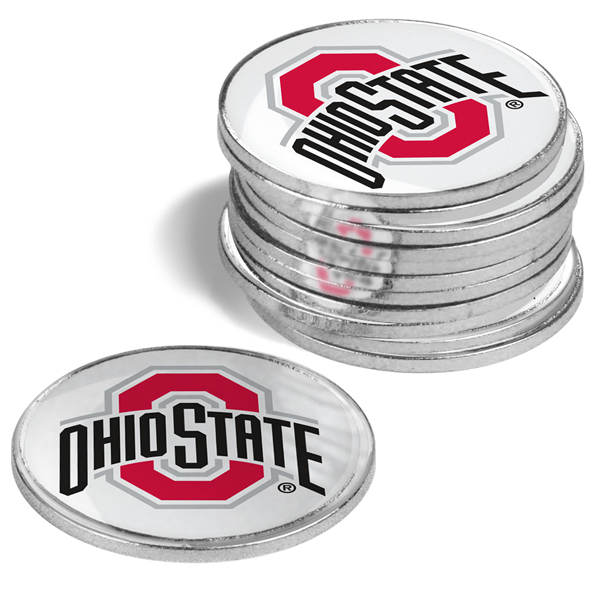 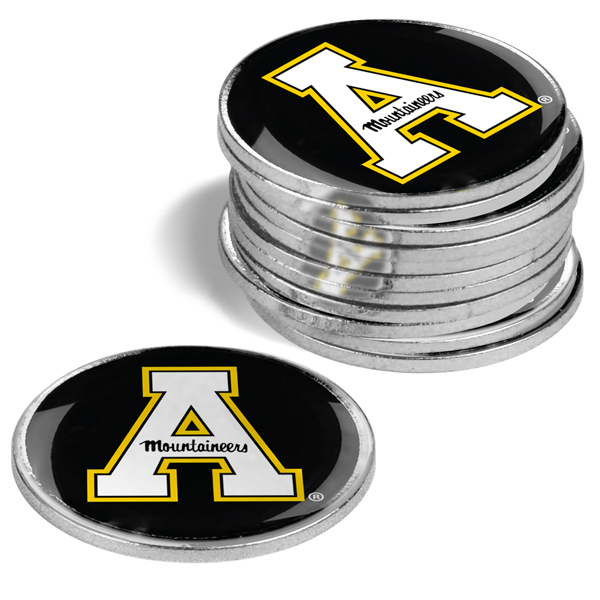 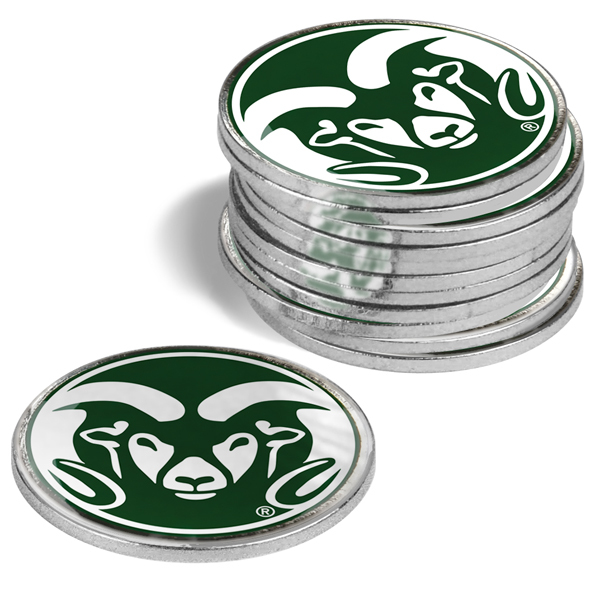 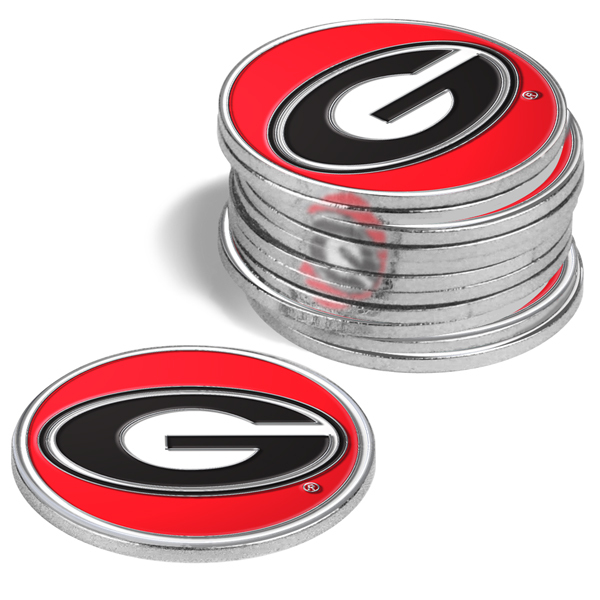 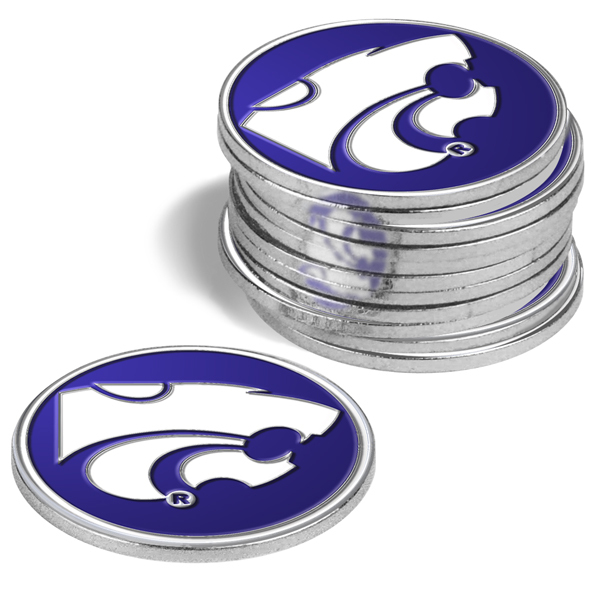 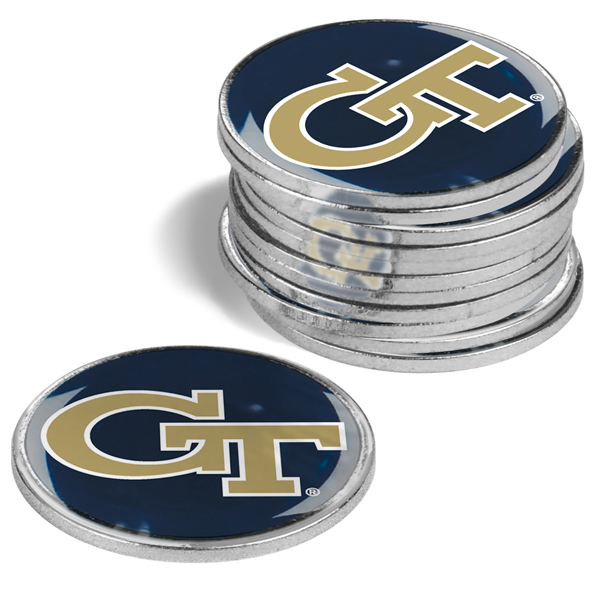 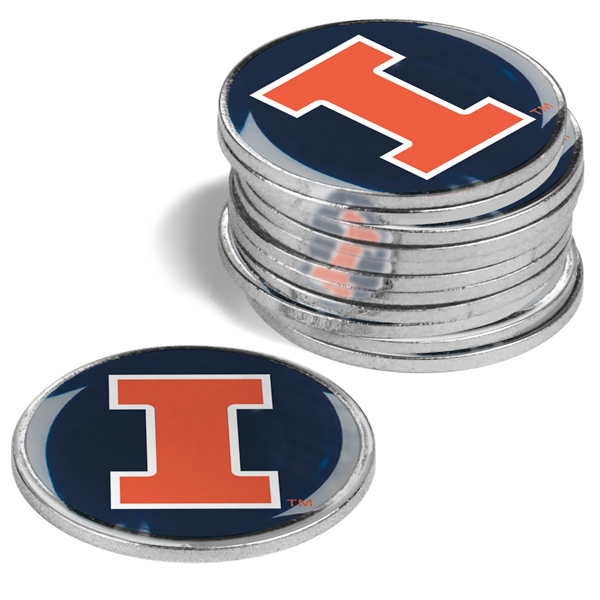 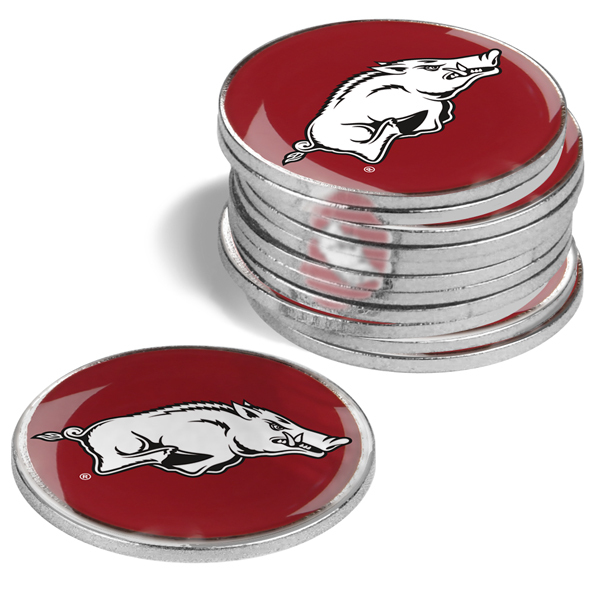 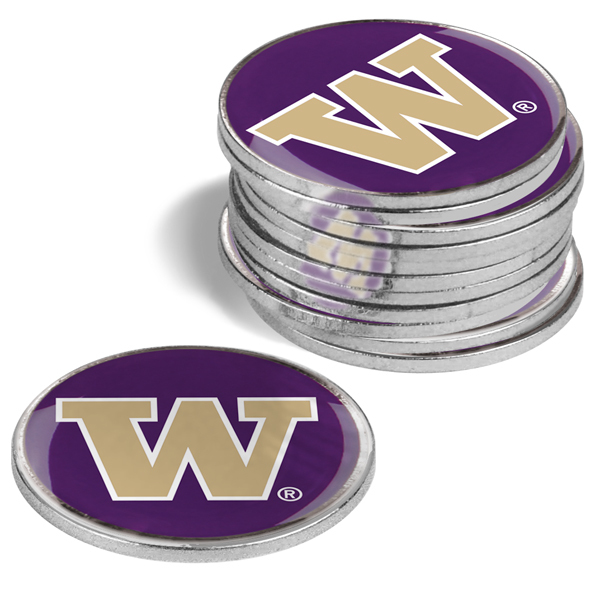 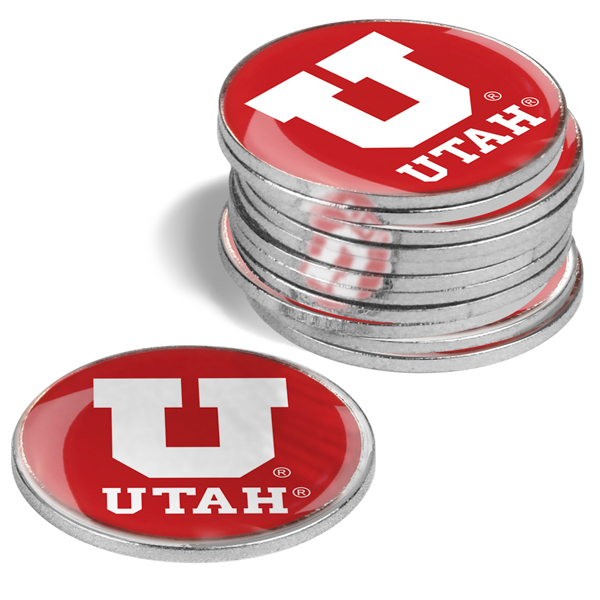 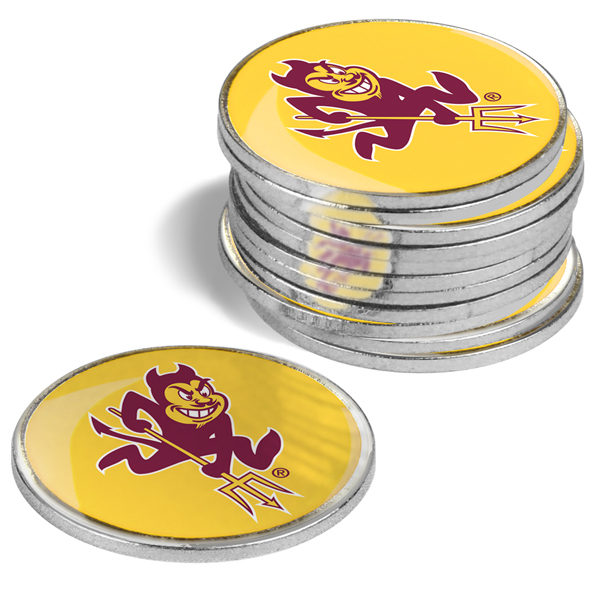 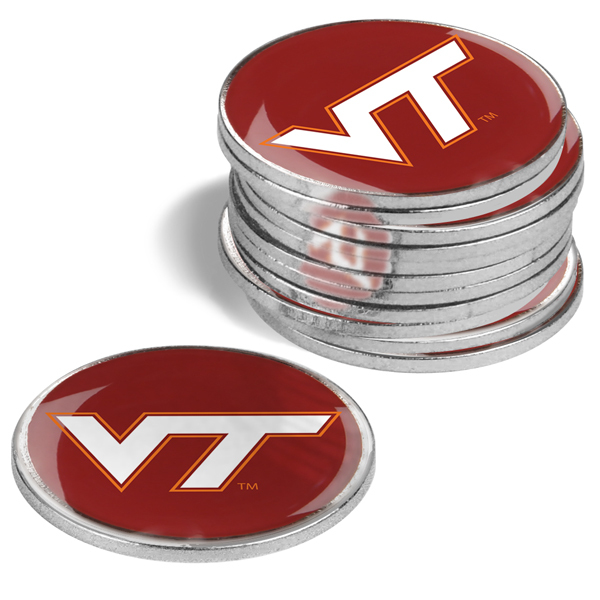 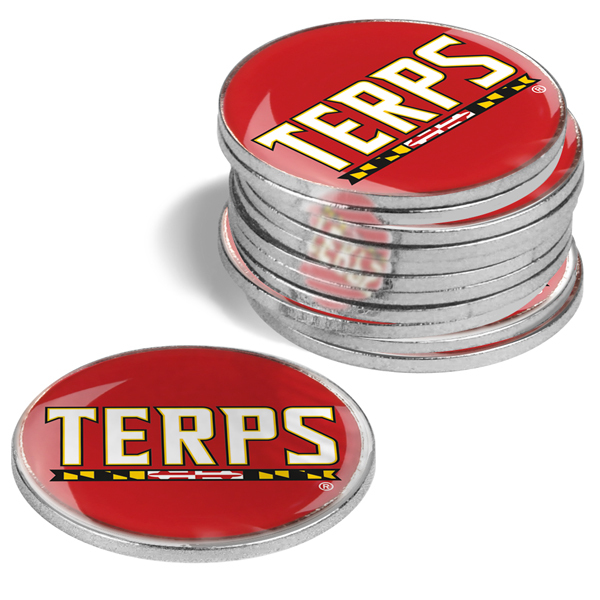 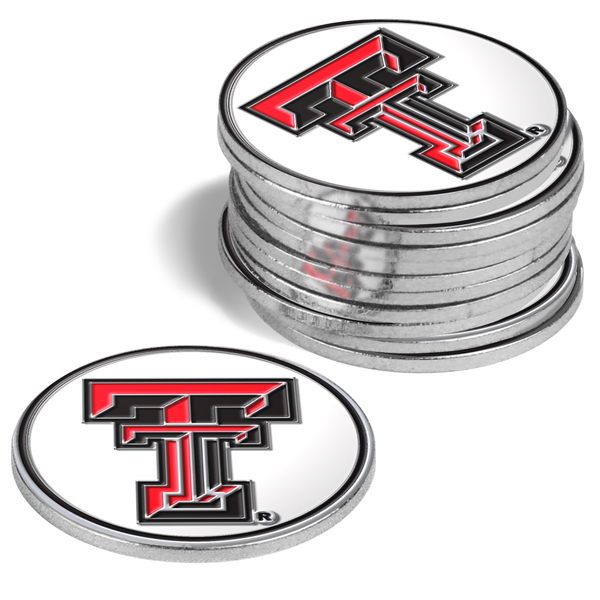 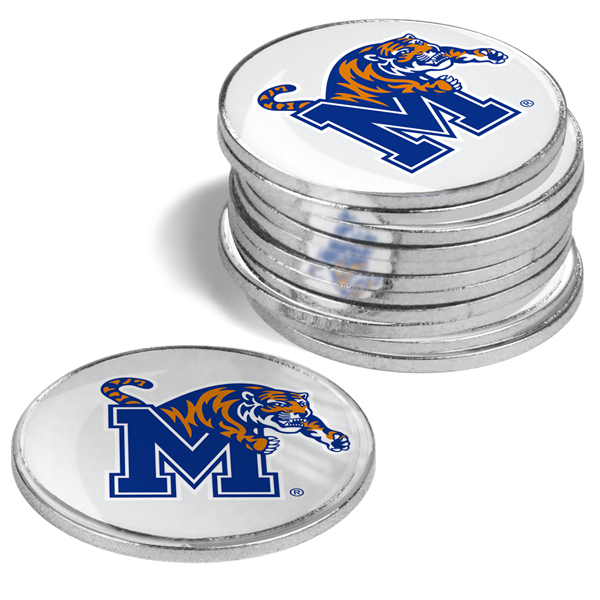 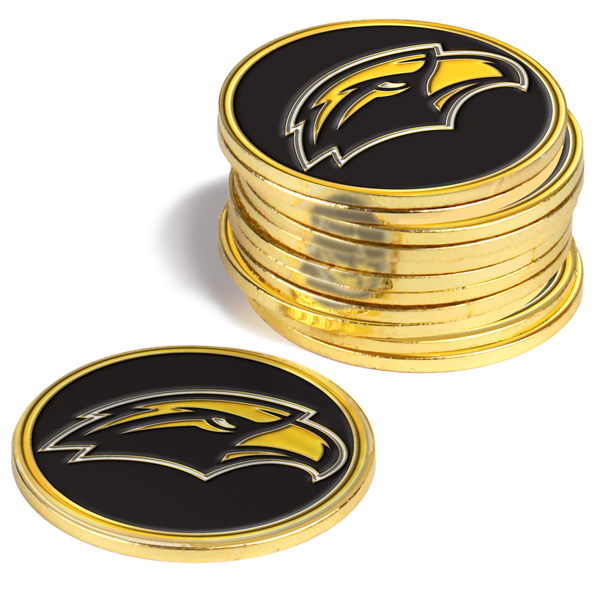 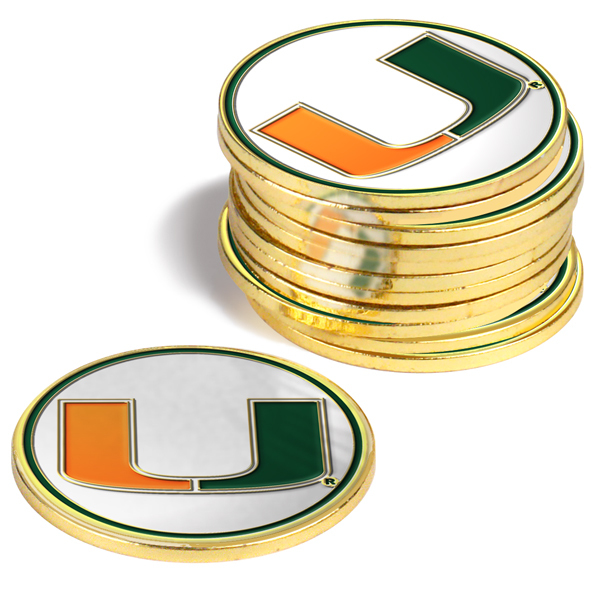 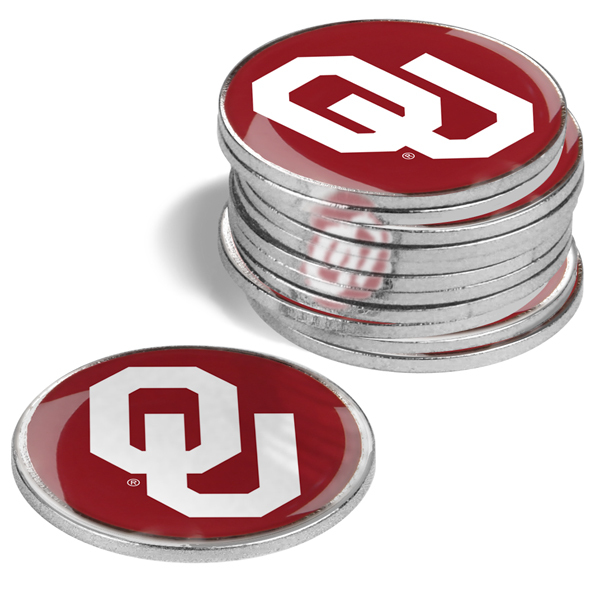 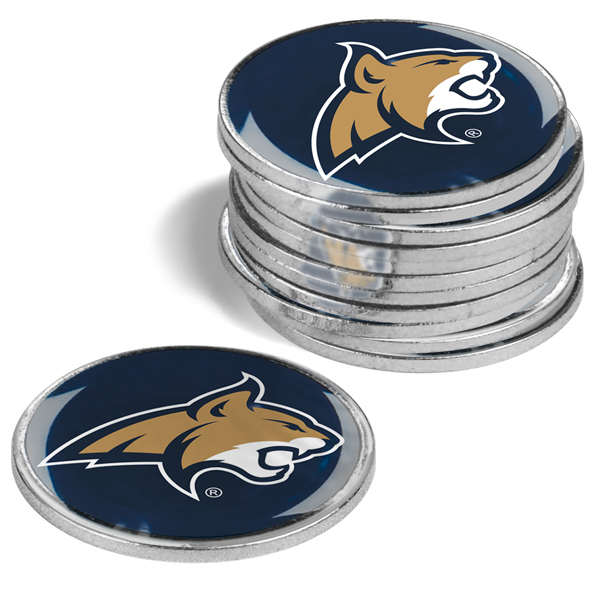 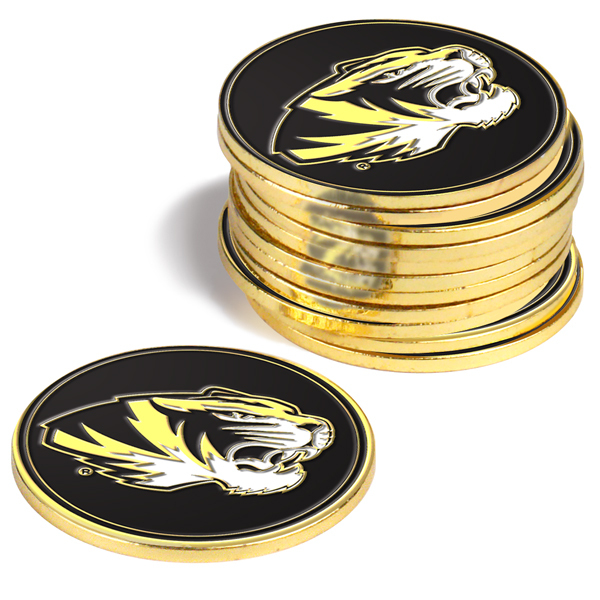 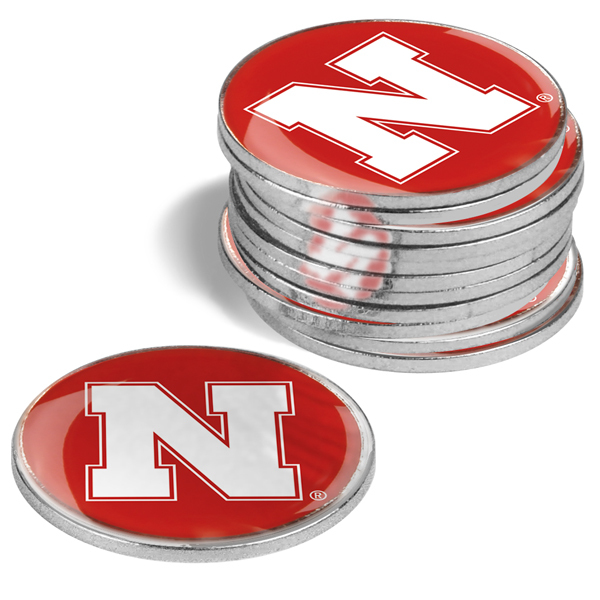 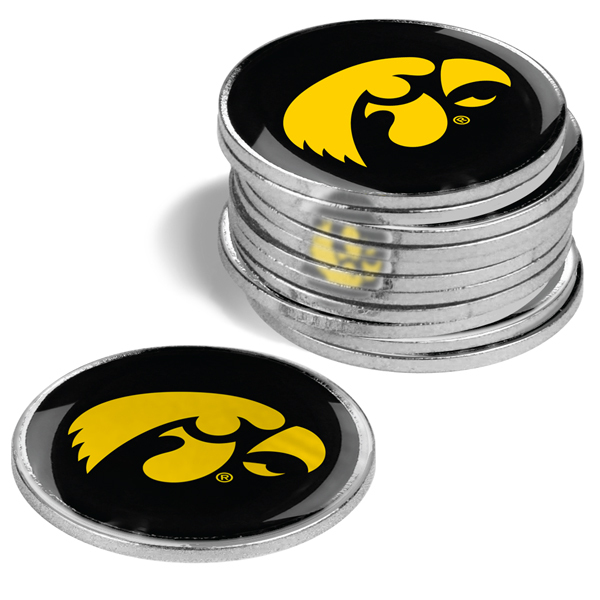 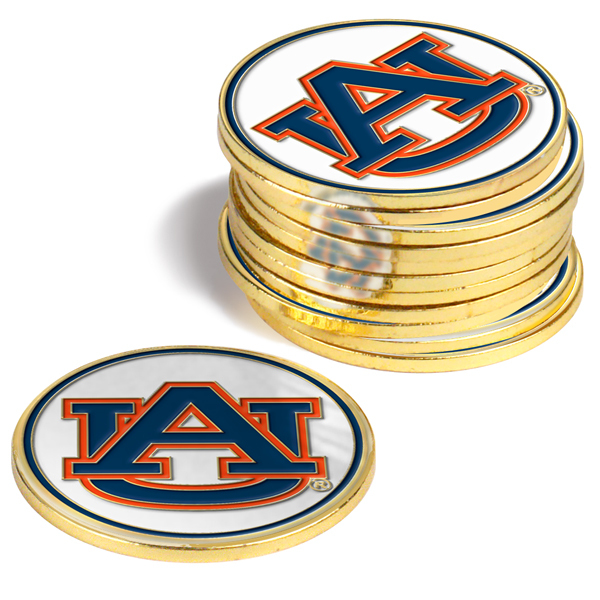 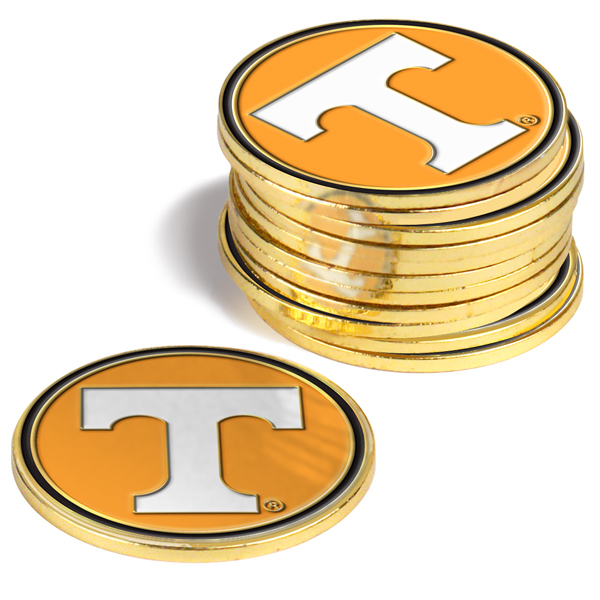 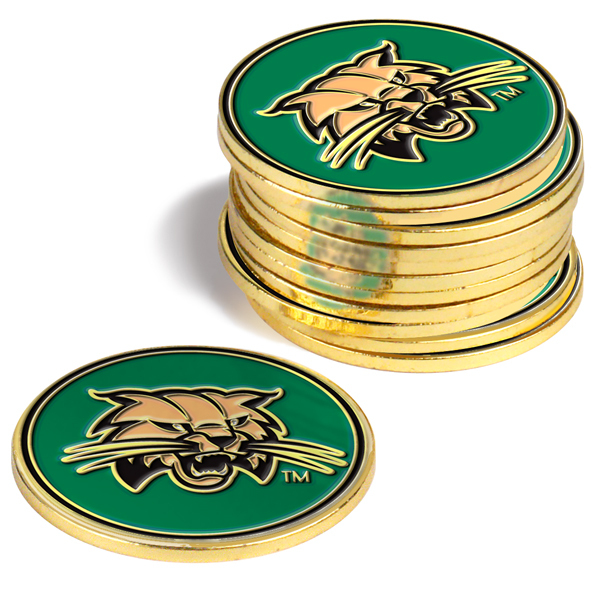 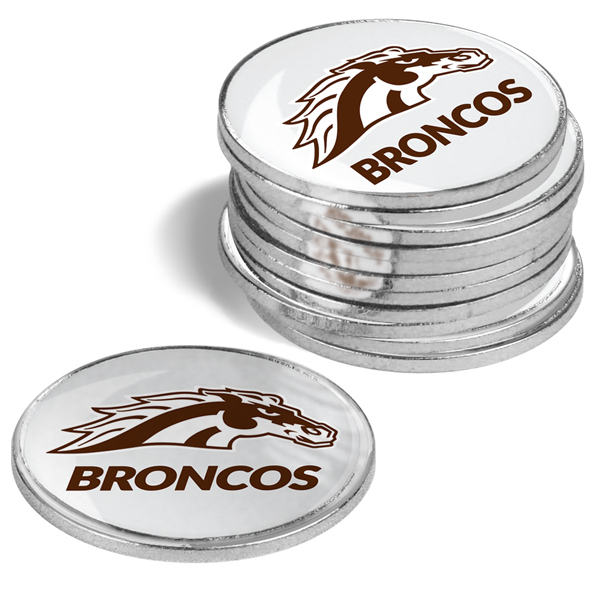 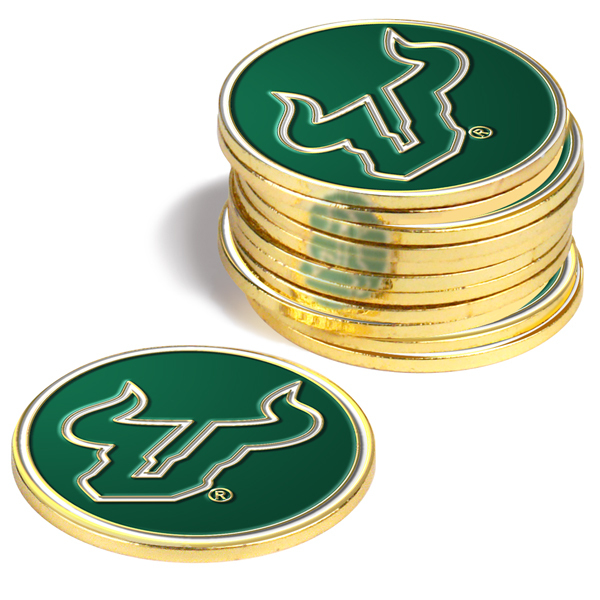 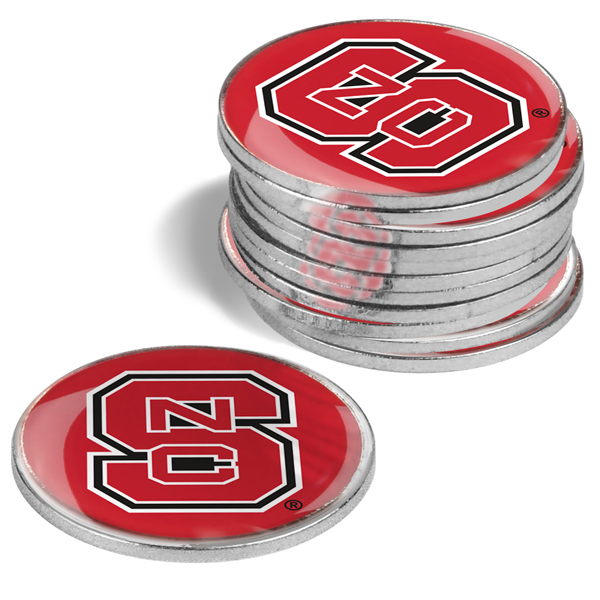 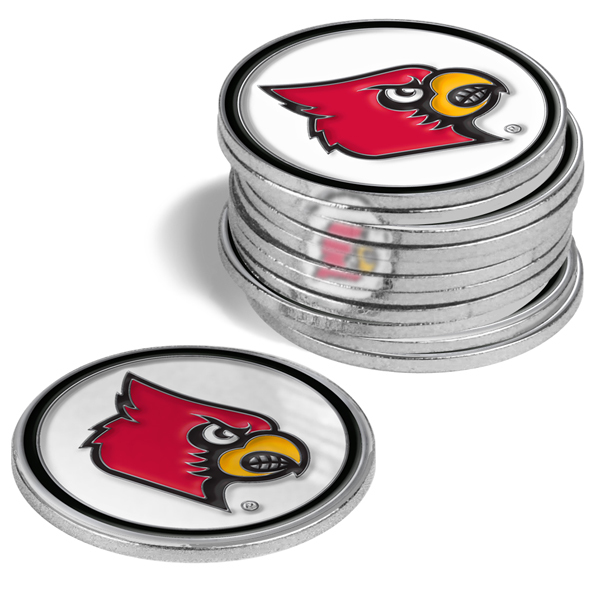 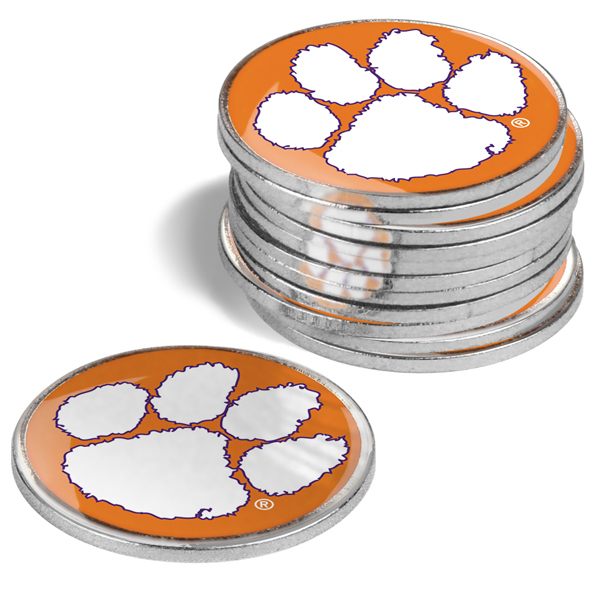 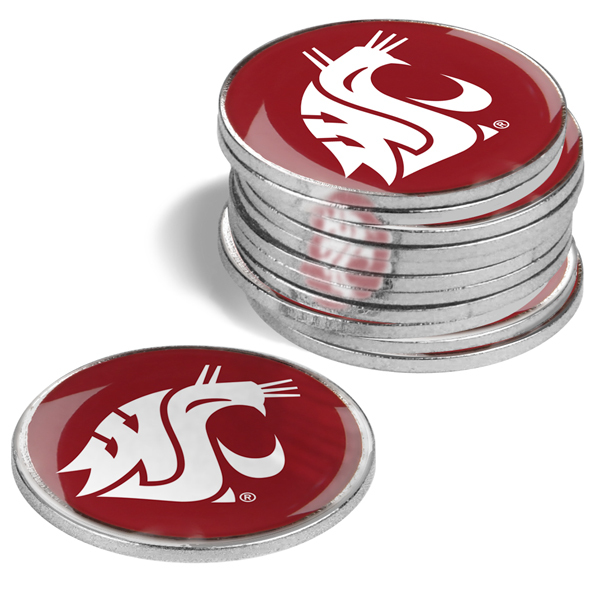 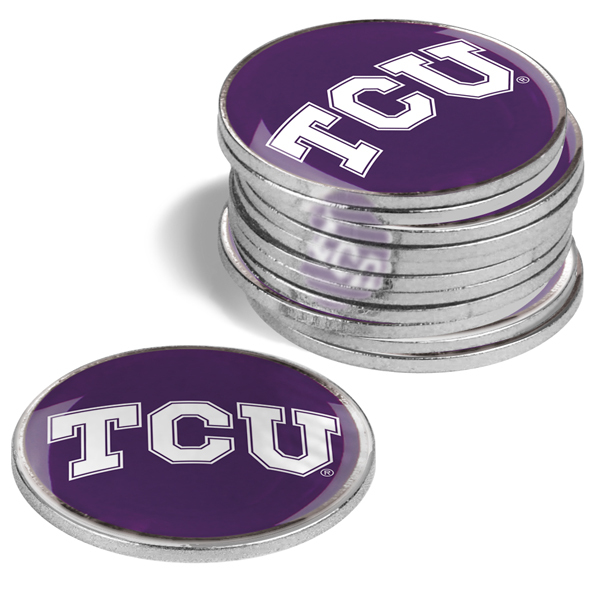 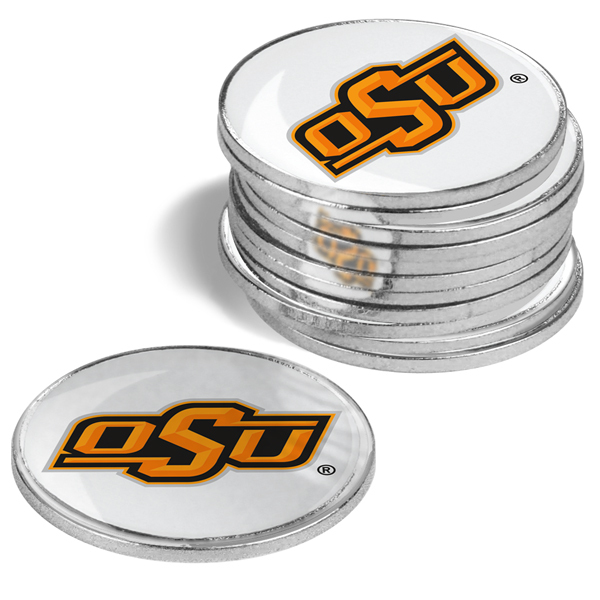 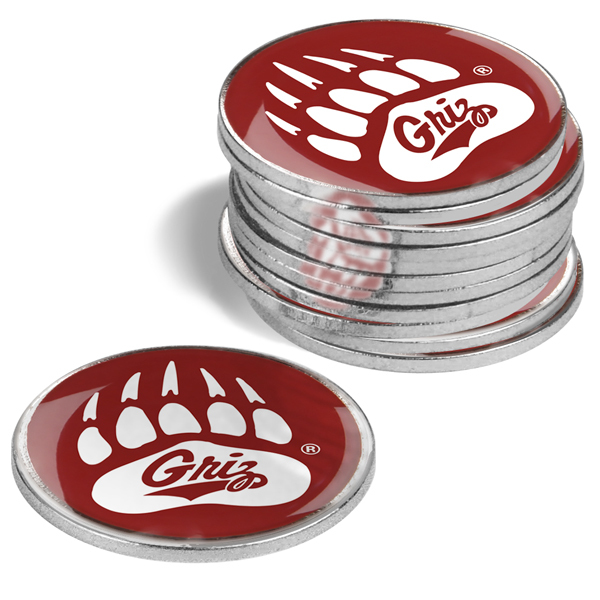 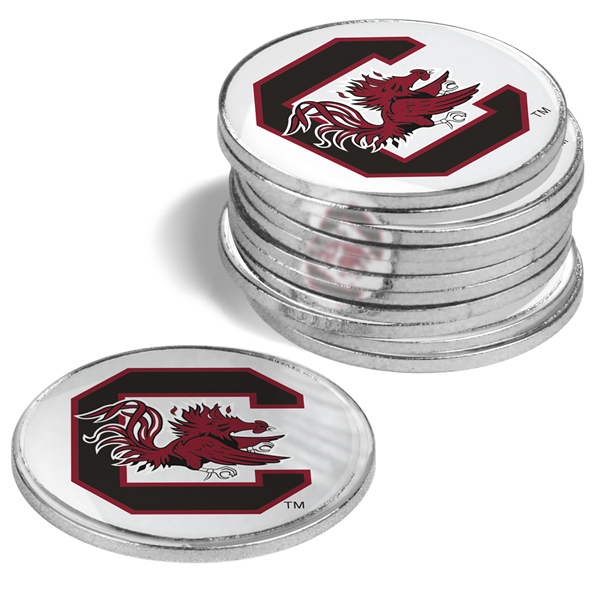 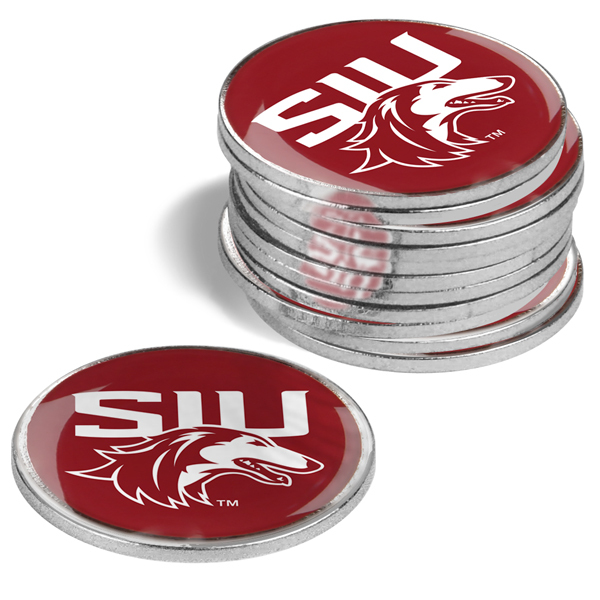 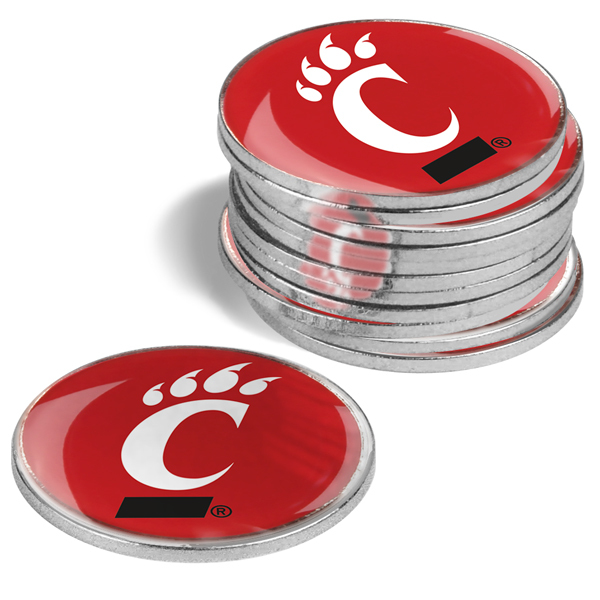 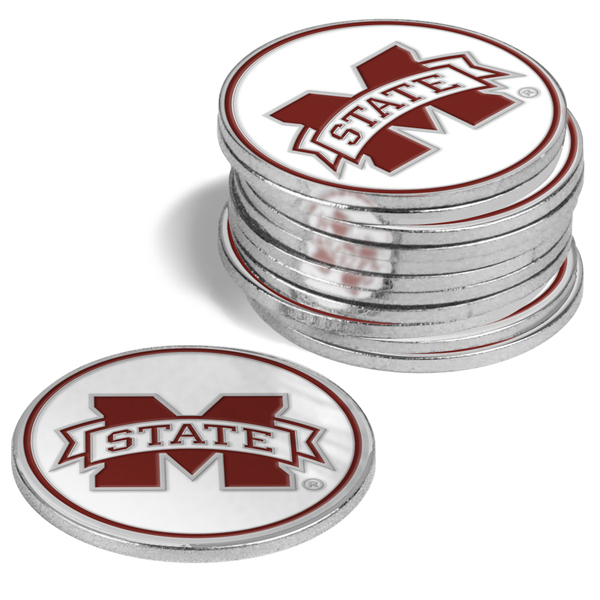 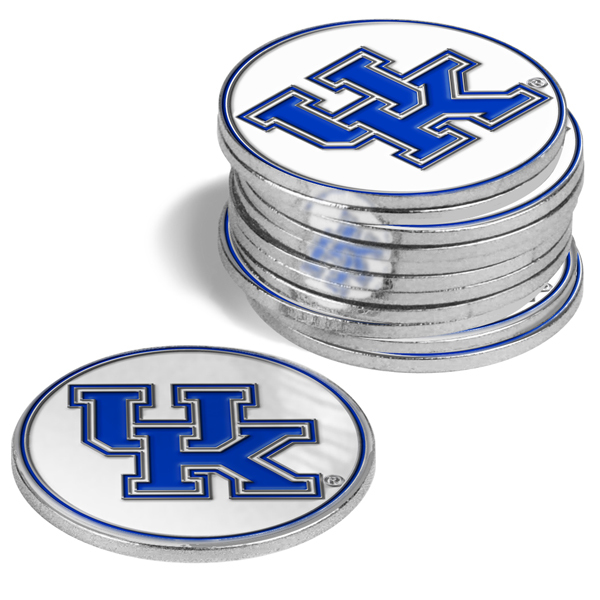 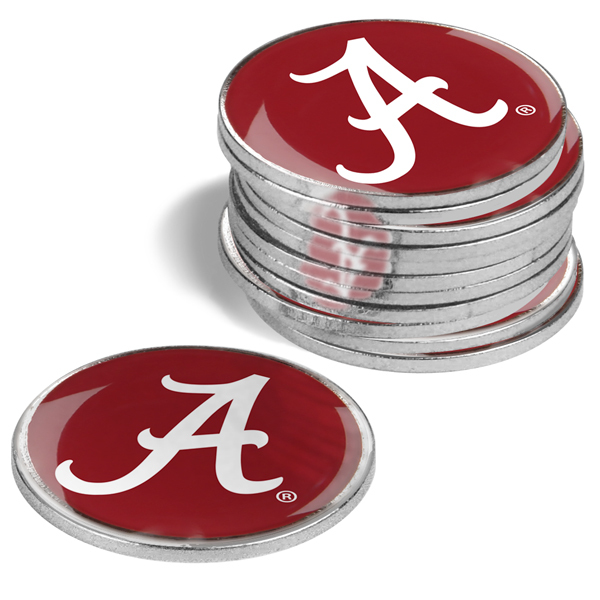 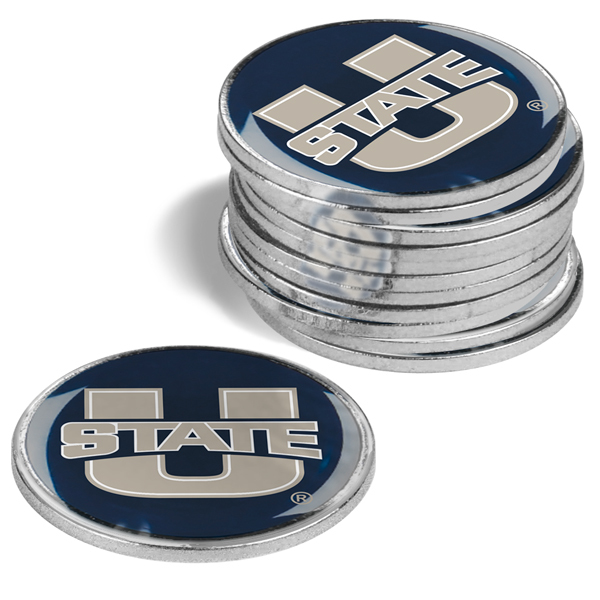 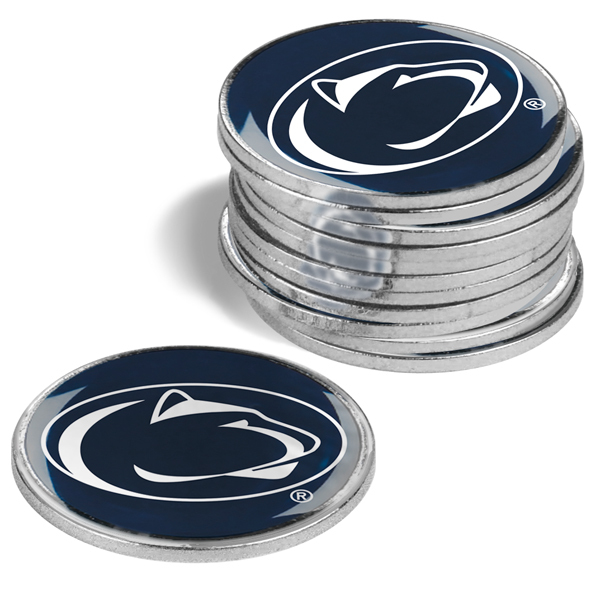 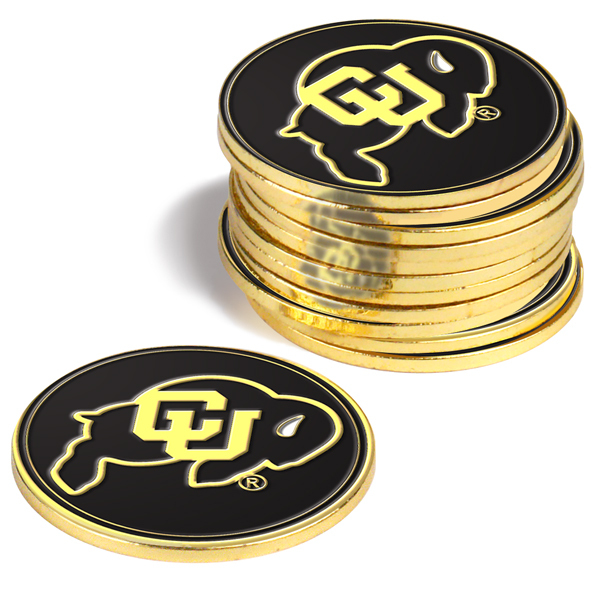 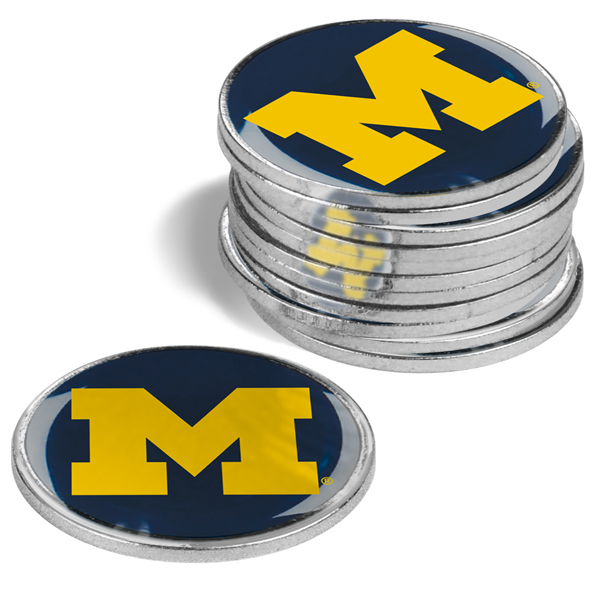 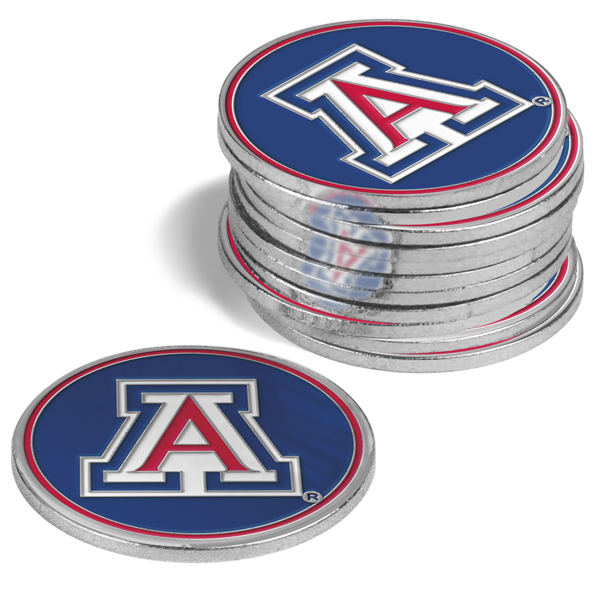 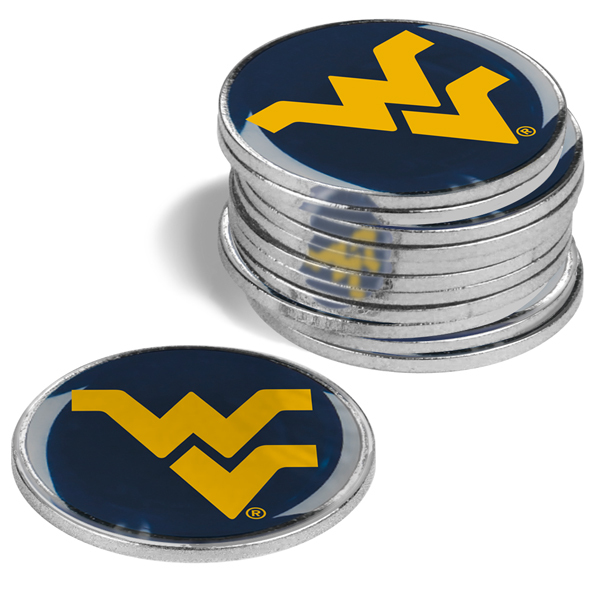 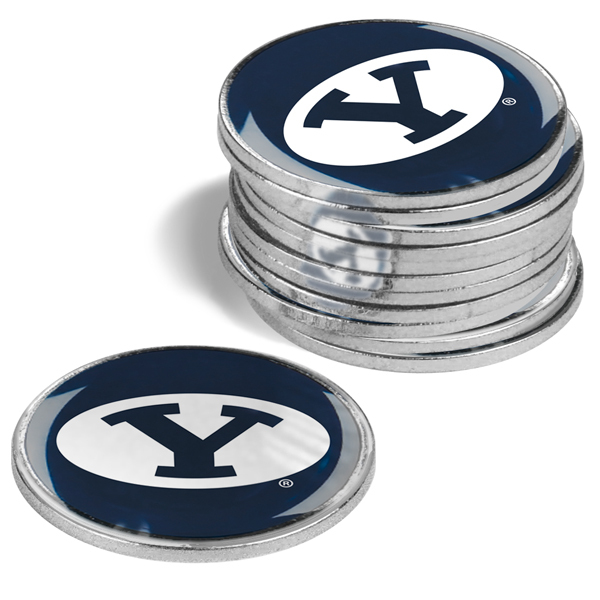 LinksWalker ball markers feature the full color school logo on the front. Its standard 24.5mm size makes them interchangable with most magnetic golf ball marker holders for additional product selections. 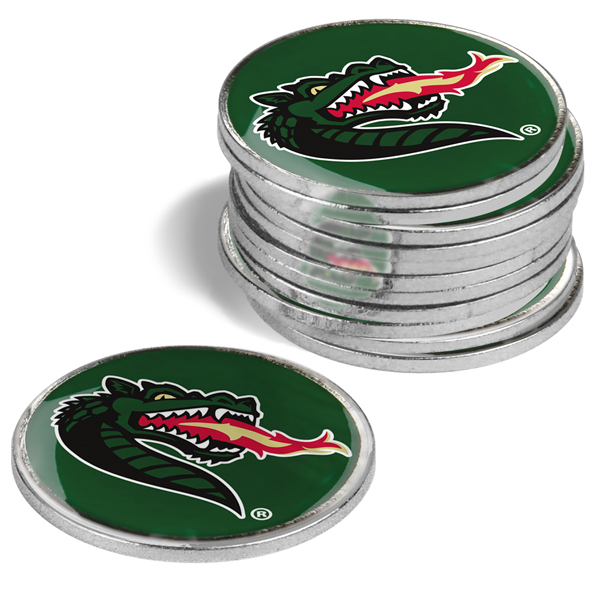 A cost effective sales product expander for any business.